The Kendall Square development seeks to go beyond best practice and local standards to enhance and establish a clear innovation commercial and academic gateway to the Massachusetts Institute of Technology, demonstrating that high performance and sustainable goals are possible on a multiple site scale. 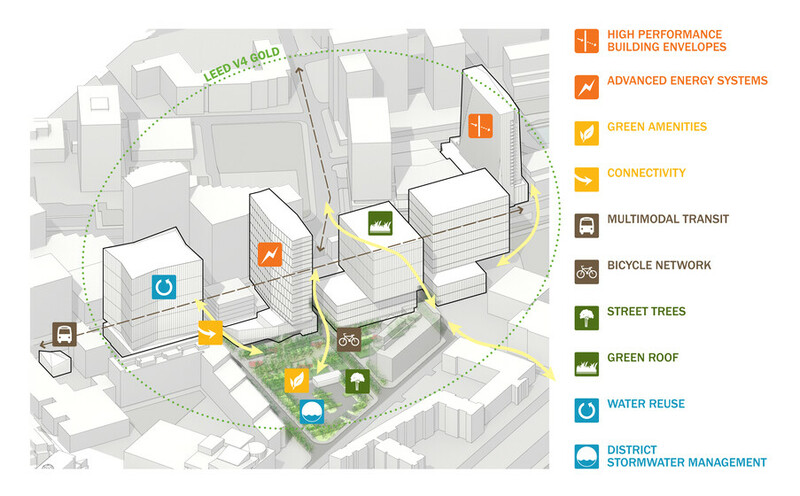 Atelier Ten developed an Environmental Framework to guide the Kendall Square rezoning effort. Atelier continues to support the design teams in overall sustainability vision and implementation throughout the design and construction of the entire district, as well as focused environmental design and modeling for individual parcels. 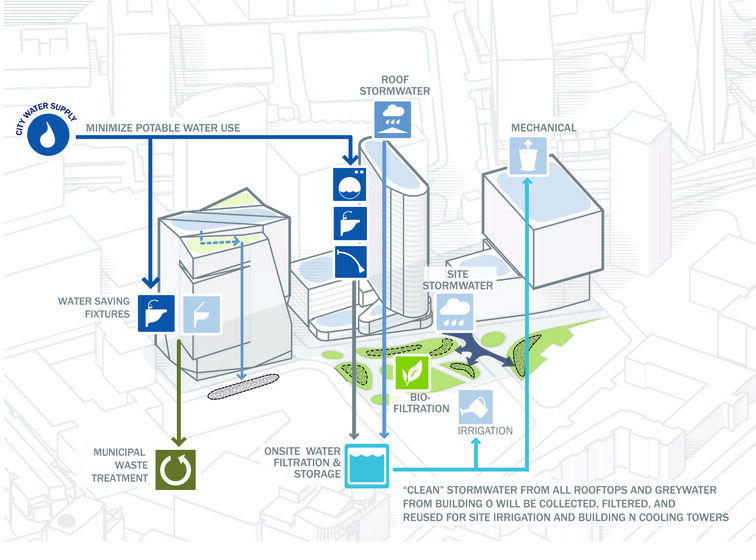 Atelier Ten provided a feasibility assessment for implementing a district energy system to serve the proposed development on the East Campus/Kendall Square site. The project continues to revisit and re-evaluate strategies in order to be at the forefront in adoption of environmental principles as advancements in strategies and technologies are developed.